My first podcast, ‘Instant Instincts 101’, describes in a few simple steps how we can learn to understand our own internal signals. Integrating our instincts into our environment is what this podcast is all about! Read on or click HERE! The first step toward understanding how to access our insights is to begin to recognize how we are already using them! The truth is our intuitive instincts are at play nearly all the time. In the same way that fish don’t notice water we don’t notice the spontaneous tug of our intuitive instincts because the process is so natural. We are responding to our own gut reaction when, for example, we immediately and strongly like or dislike someone we have just met or are powerfully drawn to a specific object or place. It’s all related to an intrinsic, inherent reaction. Instincts and intuition are a classic team but they are not identical twins. Instincts are protective and purely of the body. They cause us to spontaneously respond. Instincts move us whereas intuition moves through us and brings an immediate conscious awareness of truth. Intuition touches our whole being, not just our body. Both are natural responses and more powerful together than alone. Remember…Instincts move us, and intuition moves through us! Instincts warn, intuition informs! Together they are a powerful team! The word feeling seems to be an ‘F’ word to the masses. But knowing how we feel emotionally and physically is the gateway to gaining access to our insights. One of the most useful aspects of our insights is to learn to understand what a yes and no feel like inside, intuitively and instinctively speaking. A yes makes our body and mind feel light and a no makes us feel heavy all over! It is an up and down sensation. Just remember, up and down, light and heavy, yes and no! Check it out.. Instant Instincts 101! CLICK HERE! 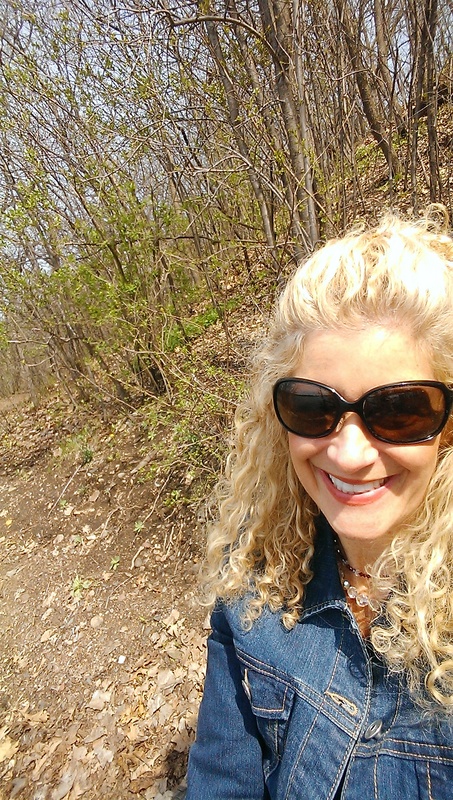 I’m Jodi Livon, The Happy Medium and Intuitive Coach and I appreciate your interest in my blog! without the express written permission of the Jodi Livon.